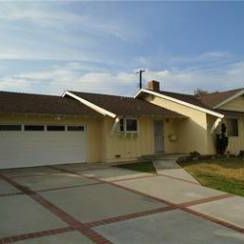 Welcome to the #1 source for cheap investment properties in the Los Angeles area. You can learn more about these properties, our service, and the local real estate market below. There are several considerations when setting out to purchase Los Angeles investment property. You first should ask yourself whether you are out to make quick profits, only holding on to properties for a short period of time or if you want to allow your portfolio to grow at a more conservative pace with a collection of rental properties generating a steady stream of income over time. 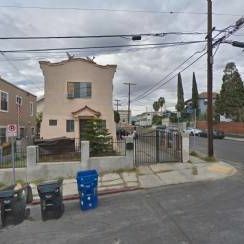 The type of Los Angeles investment property you choose to buy will have a big effect on how successful you are. For many years, LA area real estate investors focused mainly on the foreclosure market. But the competition for these properties has really driven the cost to purchase these homes through the roof. As a smart investor you know that the deal is won or lost on the front end. If you pay too much for a property it can take forever to be able to make that money back when you go to sell it. Investor-ready foreclosures are properties not purchased at a foreclosure auction and are now bank-owned. MyHouseDeals compiles a list of these properties, filtering out the ones with little room for profit and highlighting the ones that are for sale at a deep discount. Pre-foreclosure properties still produce profits for LA investors. These are homes that have not hit the bank's foreclosure list, but the owner knows that they are quickly headed in that direction. Whether caused by a job loss or resetting mortgage interest rates that drive payments up, the owner’s inability to pay the mortgage can result in more profits for you. It doesn't have to be all bad for the homeowner either. You are freeing them up from the burden that is their monthly mortgage. 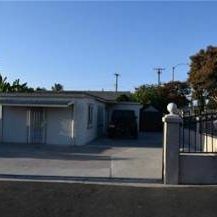 Another class of investment properties in Los Angeles to consider are wholesale properties. These are homes that in most cases are owned by other investors who want to get rid of them quickly. They typically need some work that the investor doesn't have the time or patience to do. Your willingness to take on the task of rehabbing the property can really pay off. 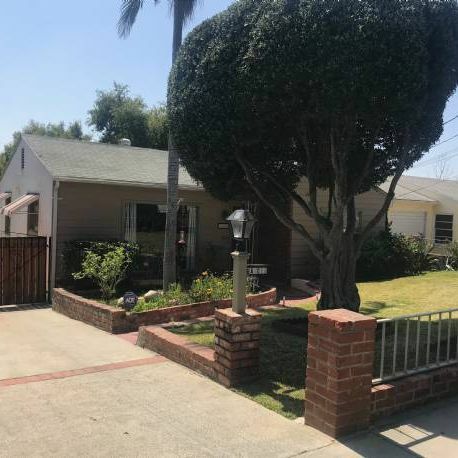 MyHouseDeals.com has the best list of Los Angeles area investor-ready foreclosures, pre-foreclosures, and wholesale properties. Not only do we list the properties, but we take a proactive approach to vetting the details provided by each owner to make sure our members are only seeing the deals with the most profit potential.